. 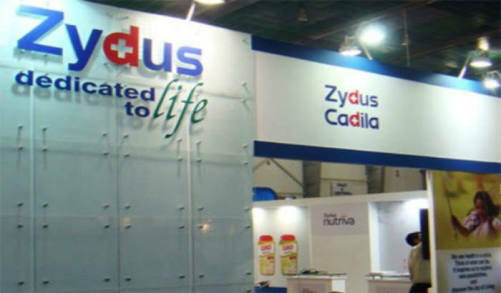 These strategic initiatives have helped Zydus become one of the dominant players in the Indian formulations market with the leadership position in several therapeutic categories. The group has built strong positions in key segments of Cardiovasculars, Gastrointestinals, Women’s Healthcare and holds leading positions in other therapeutic segments such as Respiratory, Dermatology, Pain Management and Anti-infectives.